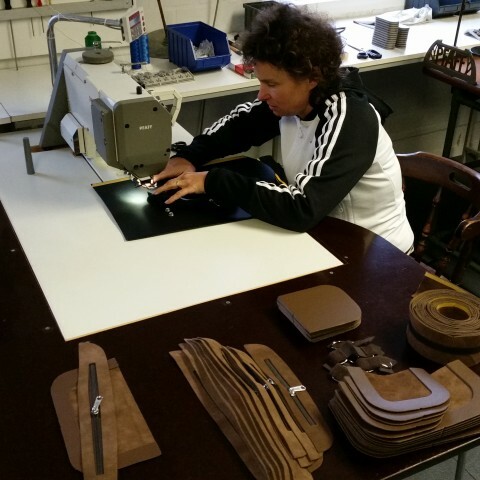 For recurve as well as compound bows we have cases in nylontex, imitation leather, polystyrene or stanfac. Hip-, junior-, standard- and Elite versions in leather, suede, imitation leather, nylontex or Stanfac. Several versions; single as well as double in leather or Stanfac material and with velcro- or hook and eye fastening. We have tabs with anchor, finger-spacing, closed or pinch free versions. Material in leather, cowhide (hair), suede, rubber middle, anti-slip back. We have bowslings for bow-mounting, wrist or fingers. Well known in archery for 45 years already. 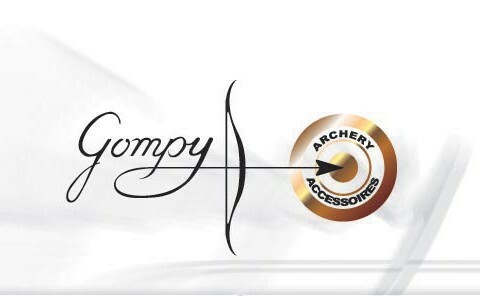 Welcome at Gompy Archery Accessories. As manufacturer we deliver to wholesale and shopowners. Endcustomers can contact the various shops who sell our products. All visitors can find the productinformation on this website. The compagny was founded in 1970 by Dhr. G.A. 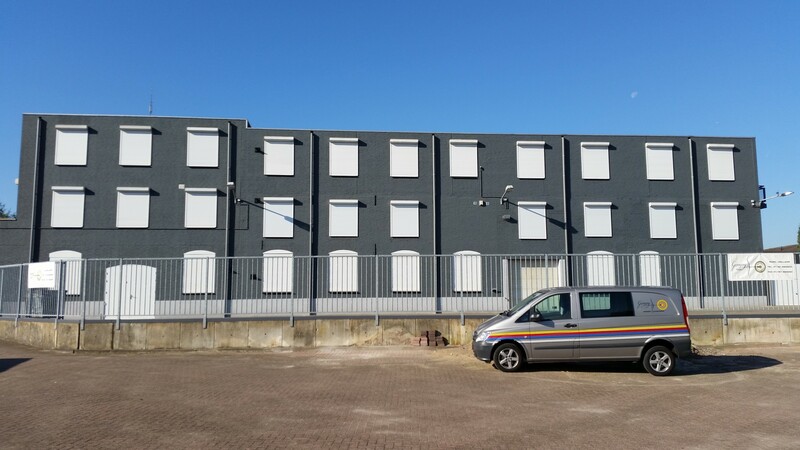 van den Corput. He started after few years of active archery. Since he was born in a family of leather tanners, this is one skill he could put to the company's use. 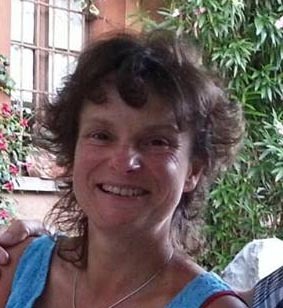 Daniëlla van Ginneken joined the company in 1988 and in 1995 she became co-owner. Between 2010 and 2018 she is the sole owner of the company. Founder Mr. Van den Corput passed away in 2013. 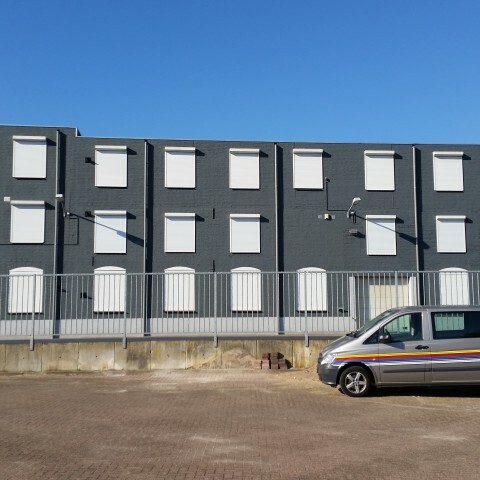 In 2018 the company Daniëlla partnered up with Ben van der Avoird and now they run the company together. We are manufacturer of all kinds of archery accessories like: bowcases, quivers, chest protectors, armguards, etc, etc. On this website you will find our complete and very broad assortment. All of these products are offered at a fair price - quality relation. Materials vary from leather to imitation leather, nylontex, stanfac, etc, etc. If you have interest in our product, ask your local store, Gompy delivers world wide. If you own an archery shop yourself please contact us, or fill in the online contact form and we will contact you. As recurve archers we test our own products regularly. Next to being of service to you by phone or e-mail we are involved with the production of your order as much as possible.